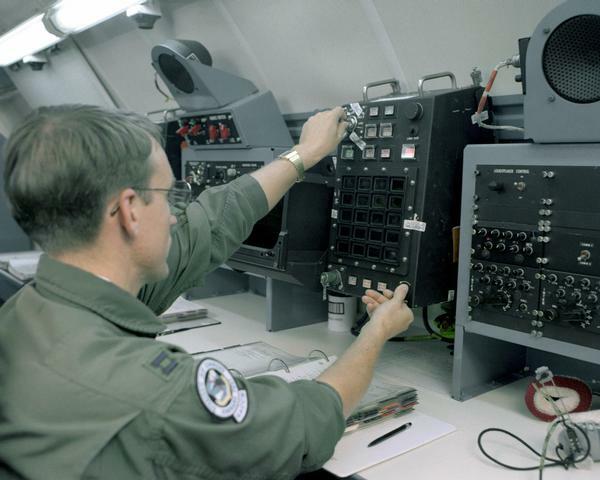 A mark of America's strategic excellence is its preeminent ability to command, control, and communicate with its nuclear forces. 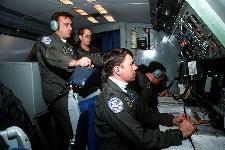 An essential element of that ability is the Airborne Command Post, also called "Looking Glass. 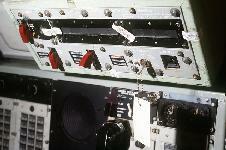 ", which was retired from service on 01 October 1998. Its highly-trained crew and staff ensured there wass always an aircraft ready to direct bombers and missiles from the air should ground-based command centers become inoperable. Looking Glass guaranteed that U.S. strategic forces would act only in the precise manner dictated by the President. The now-deactivated Strategic Air Command (SAC) began the mission on February 3, 1961. 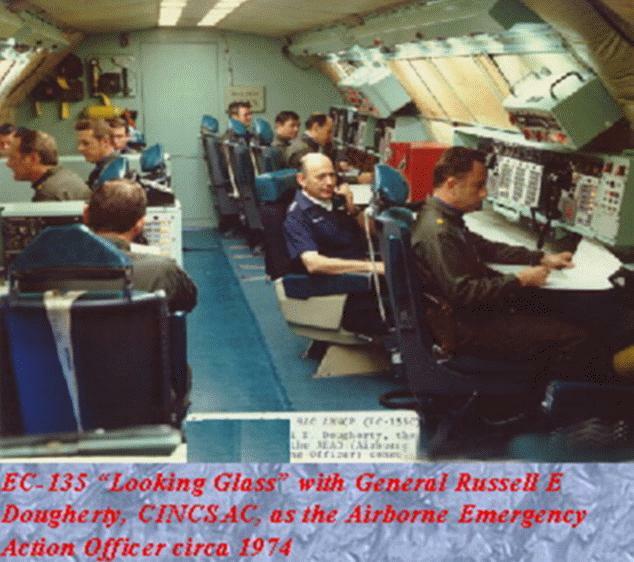 It took the nickname Looking Glass because the mission mirrored ground-based command, control, and communications. 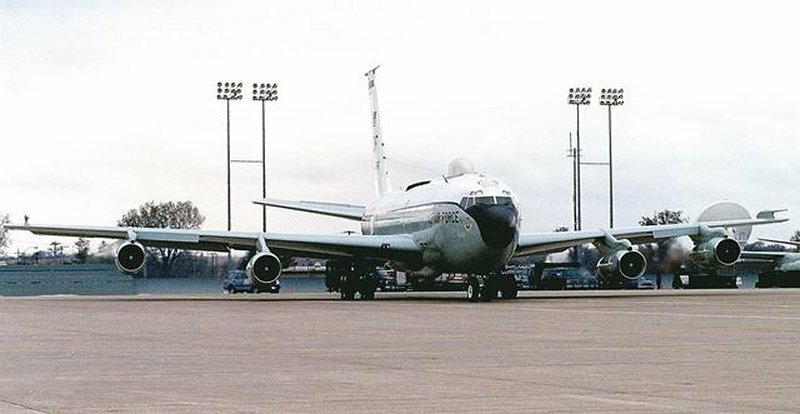 From that date, a Looking Glass aircraft was in the air at all times 24 hours a day, 365 days a year for more than 29 years. 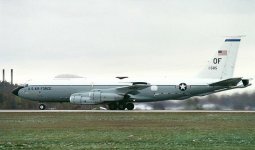 On July 24, 1990, Looking Glass ceased continuous airborne alert, but it remained on ground or airborne alert 24 hours a day. 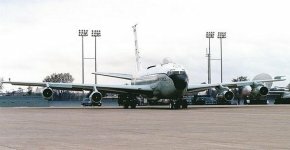 Crews accumulated more than 281,000 accident-free flying hours. The Looking Glass aircraft is an EC-135, a Boeing 707 airframe loaded with high-tech communication equipment. 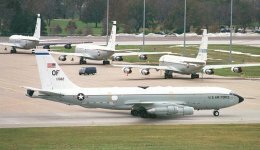 Its battle staff, when airborne, was under the command of a flag officer -- an Air Force general officer or a Navy admiral. 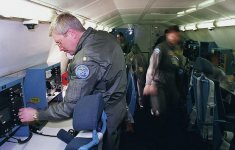 General and flag officers were from the United States Strategic Command (USSTRATCOM), United States Transportation Command (USTRANSCOM), Air Force Air Combat Command (ACC), Air Force Space Command (AFSPC), Navy's Commander, Submarine Group NINE, Pacific (COMSUBGRU NINE) and Commander, Submarine Group TEN, Atlantic (COMSUBGRU TEN). 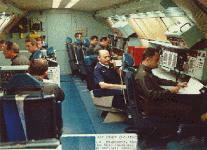 Members of the battle staff formed seven operational teams and represented all branches of the armed services. The team chief was responsible for team training, cohesiveness and direction, and is also the head of the operational staff. The communications officer was responsible for all communications systems on the aircraft and saw to it that messages from the battle staff are handled in a timely manner. The airborne launch control officer was the missile launch team leader and, along with the communications officer, operated the airborne launch control system. 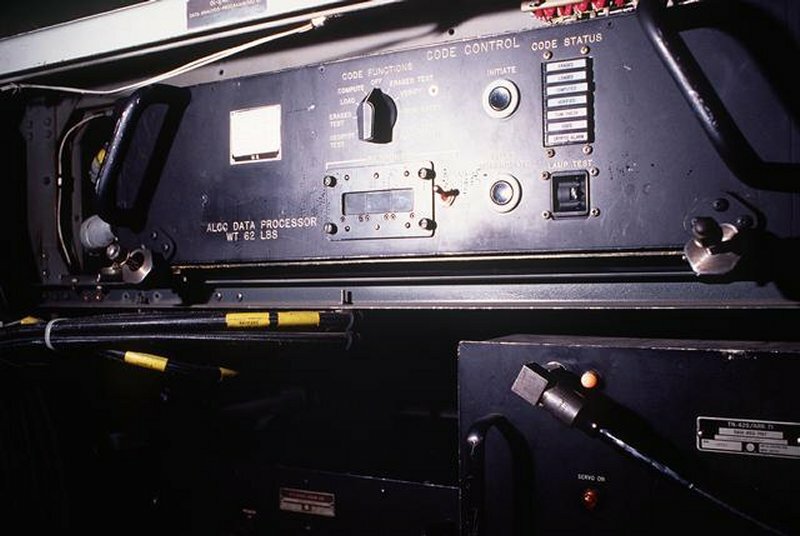 This system allowed Looking Glass to transmit launch codes to the intercontinental ballistic missiles in their underground silos should ground launch control centers become disabled. 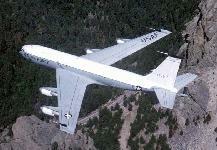 It qualified the aircraft as a weapon system even though Looking Glass itself cannot fire a bullet or drop a bomb. 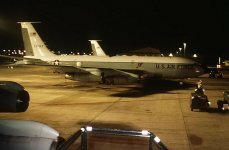 The emergency actions non-commissioned officer was charged with knowing the formats, contents and appropriate wording for emergency action messages used to execute U S. war plans. The emergency actions non-commissioned officer and the team chief formed the emergency actions team. The force status non-commissioned officers were experts in force accounting procedures and account for and track every strategic weapon in the U.S inventory. 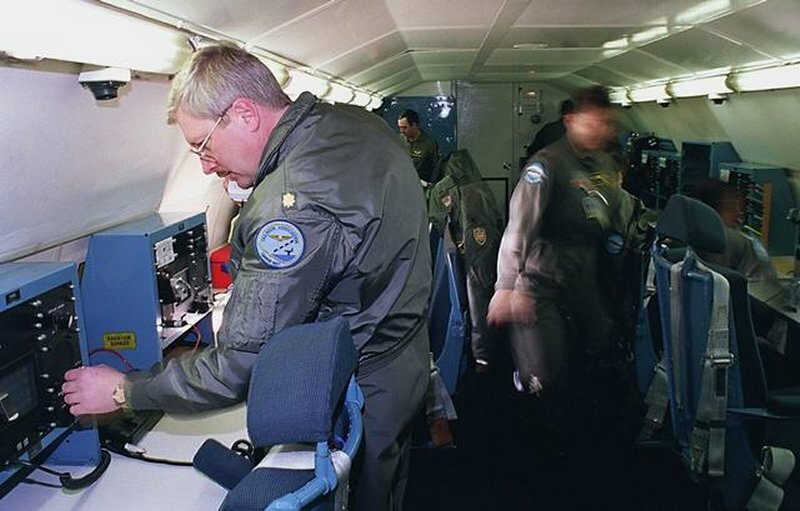 The single integrated operations plan advisor, the second in command, headed the planning staff and advised the Looking Glass commander of the war plans available to the President of the United States. The intelligence officer briefed the entire battle staff on current intelligence matters, developed threat assessments, and identified emerging threats to the United States. The logistics officer made sure that returning bomber and tanker forces had safe recovery bases to provide medical attention, food, and rest for the crew and expeditious repairs, refueling, and reloading for the aircraft. The above battle staff personnel were part of the Combat Operations Staff under the deputy director of Operations and Logistics, USSTRATCOM. 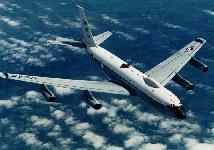 The crew and aircraft were from the 7th Airborne Command and Control Squadron, ACC, Offutt AFB, Nebraska. The crew consisted of two pilots, a navigator, an airborne refueling systems operator, and communications systems operators. After 46 years, SAC was deactivated on June 1, 1992, and USSTRATCOM was activated. Looking Glass became part of the new command. 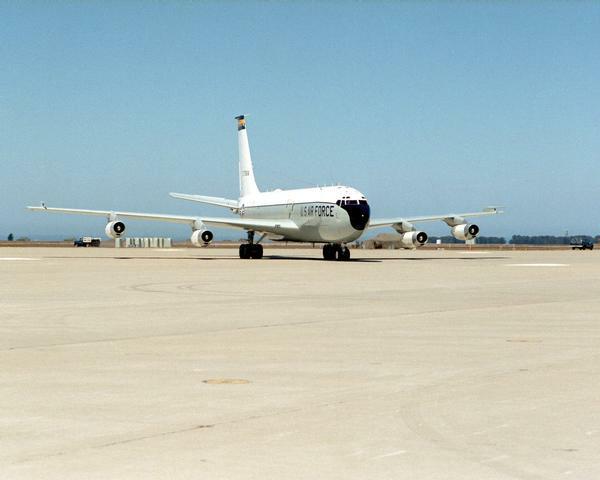 Activation of USSTRATCOM coincided with a change from a bi-polar world to a multi-polar world in the wake of a dissolving Soviet Union. 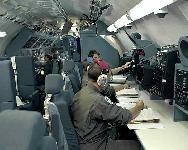 It also marked a transition for Looking Glass from an Air Force operation to a joint military mission. 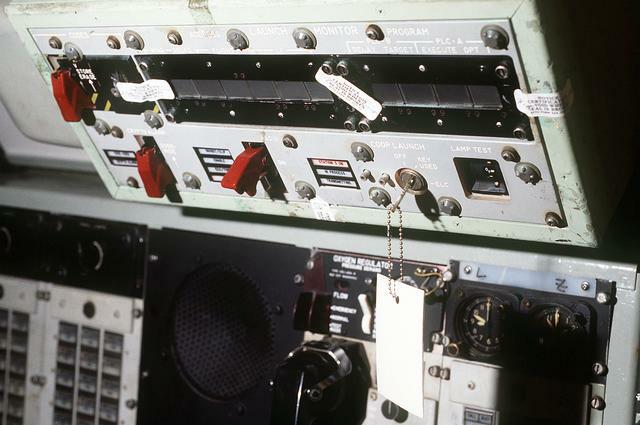 The basic mission remained unchanged. 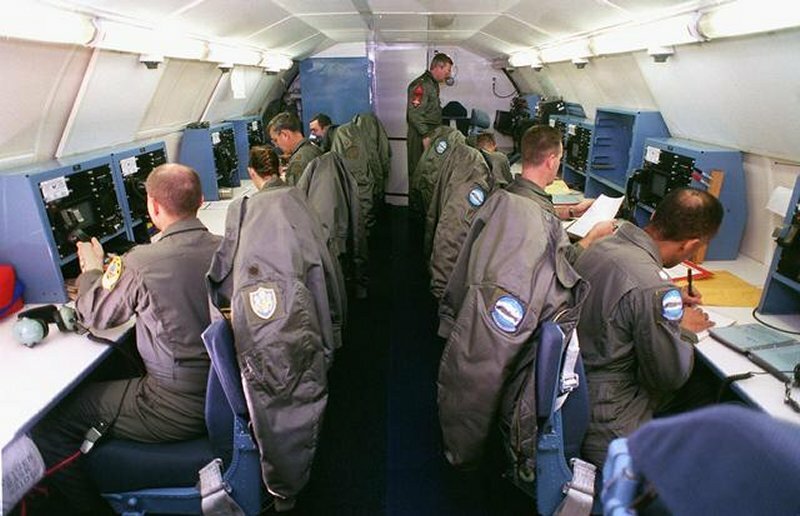 Looking Glass provided an around-the-clock, survivable, alternate command post for the National Command Authority and the Commander in Chief of USSTRATCOM, guaranteeing the use of strategic forces during national emergencies. 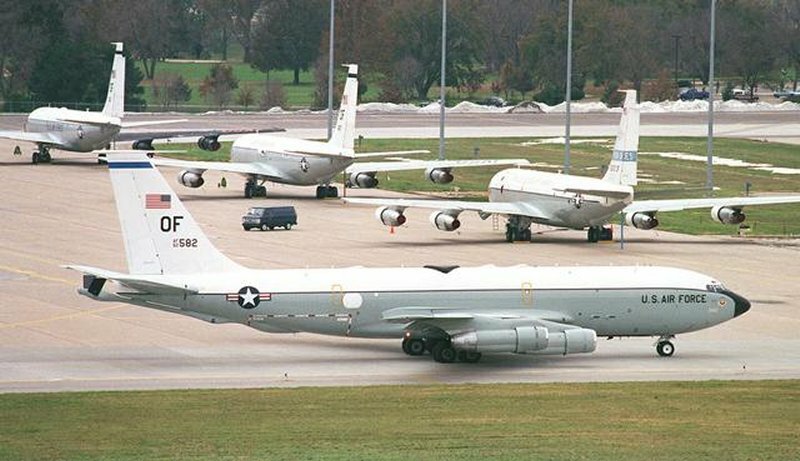 AIR FORCE TO RETIRE EC-135c FLYING COMMAND POST AIRCRAFT September 25, 1998 -- The U.S. Air Force will retire the last five EC-135 Looking Glass aircraft in a ceremony at Offutt Air Force Base, Neb., Friday, Sept. 25 at 1 p.m. (CDT). 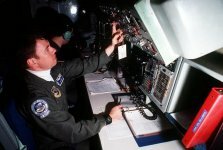 Looking Glass passes torch : 22 Sep 1998 by Navy Journalist Second Class Michael J. Meridith U.S. Strategic Command Public Affairs On Sept. 25, the Air Force's venerable EC-135 aircraft will hand over its Looking Glass mission of command, control, and communications of the nation's strategic nuclear forces to the Navy's E-6B "Take Charge and Move Out" aircraft.